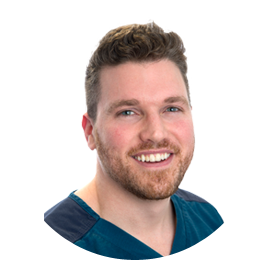 Following graduation from Leeds University in 2004 Tom worked as the lead Associate at successful Dental Practices in Surrey and the North West before joining Smilemakers in 2012. After obtaining the Diploma of Membership of the Joint Dental Faculties at The Royal College of Surgeons of England in 2009 his interest in aesthetic and cosmetic dentistry has led him to undertake advanced postgraduate training under the guidance of world-leading clinicians in these fields. Thomas Darling is a dentist in Southampton.